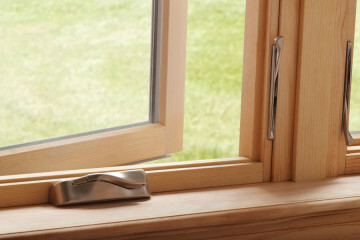 Looking for a quality and affordable windows and doors for your next project? Family Owned. Discover more about the local business that has been serving the valley for more than 20 years. We have a proven record of accomplishment and are a reputable company in Arizona. We ensure that all projects are done with utmost professionalism using quality materials while offering clients the support and accessibility. As a family owned company with an outstanding reputation, you can trust that Lasting Impressions will deliver the superior customer service you should expect. 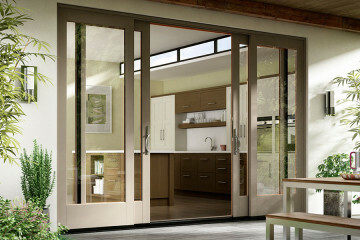 Here at Lasting Impressions we realize that you have a choice when it comes to window and door replacement companies. You might ask yourself why you would choose Lasting Impressions for your project. The reason more than 70% of our business comes from repeat or referral business is because we take great pride in taking care of our customers. Over the past 20 years, we've learned what it takes to earn and keep our some 5,500+ customers' business. Price was competitive, Sales Rep was very helpful, Installers were on-time and very professional. I love my new windows.....and my lower SRP bill too. Great company to work with. Products and install are great. Pricing seemed extremely fair. This is a family owned company that really cares about it's customers. Great windows, fair price. They came on schedule, completed the work in less than a day, and cleaned up perfectly. I'm about to call them back to have the back half of the house done. 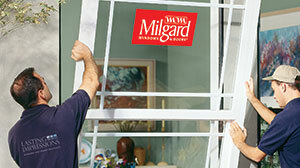 If you are looking for a good deal on windows or doors this is the place to visit. I ended up saving about $1500 on my new windows. Spoke with Britt who was very nice and accommodating. We were trying to find replacement parts for our windows as one of the counterbalances is bent. He took our part, ran to the back, went through their stock, and compared the shape with ours. While they don't carry the part we needed, they took the time to check for us and recommended where we can go to find what we need. 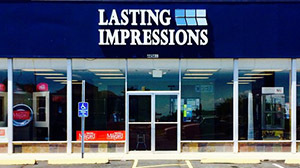 We could not be any happier with our experience at Lasting Impressions. We just had our new door and sidelight installed today, and it is beautiful. The installers did a fantastic job! The service we received from day one was professional and courteous. We initially had to put a temporary hold on our order given an unforeseen circumstance, and Mark was incredibly accommodating. We feel very fortunate that we made the initial stop into this store when we started looking for a new door. They were thorough, detailed, honest, and there were no last minute add ons or surprises. We highly recommend them, and will definitely use them in the future. Thank you Lasting Impressions! Please share with those involved in my purchase that I am VERY happy with the whole process from working with Tyler, the sales person to the gentleman who installed it. Great job by all. I've now used Lasting Impressions twice for window installation at our home. The first install, about three years ago, went very smoothly. This time, we had a few unexpected delays, although nothing major. We're very happy with the windows, the price was reasonable, and the installers did a wonderful job. I would definitely recommend this company.